A Leader in manufacturing and provider of equipment across multiple industries. 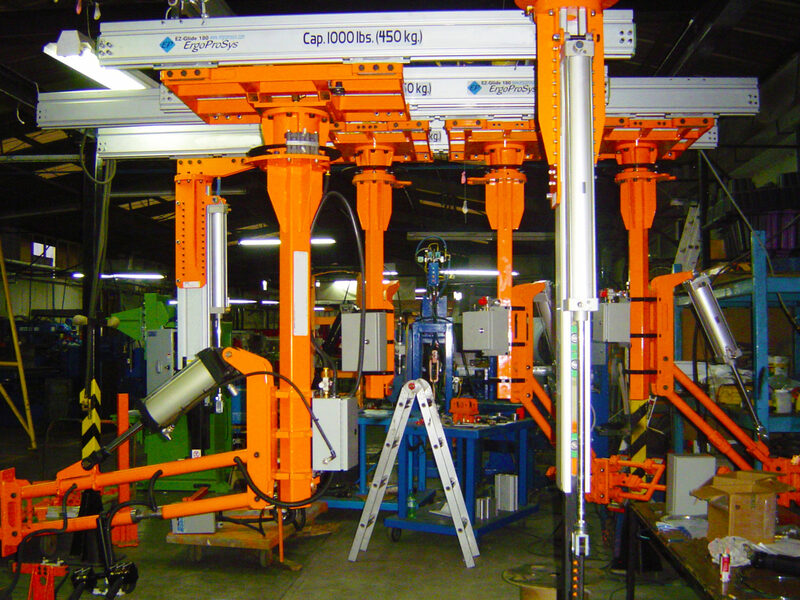 ErgoProSys is the company for solutions that will expand your business and production lines. A LEADER IN RAILS. 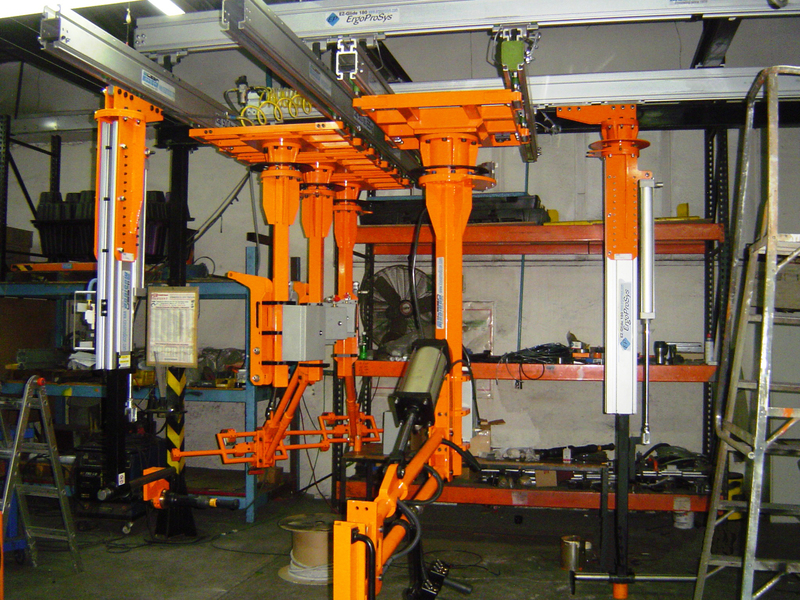 ErgoProSys was founded in 1999, and excels at developing ergonomic material handling systems and products. We are the Leader in the U.S. and Mexico with a large installed base of products and systems made, manufactured and assorted in the United Sates and Mexico. 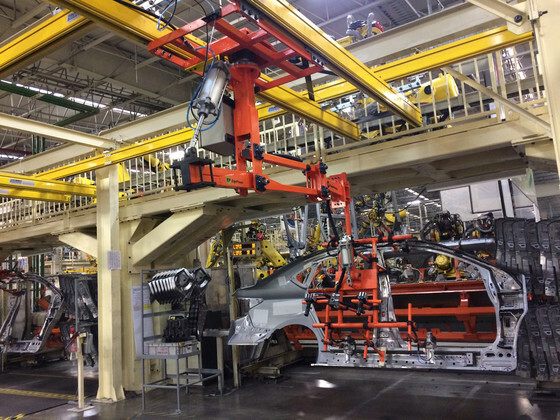 We have equipment in VW, Nissan, FCA (Chrysler), Navistar, Kenworth, Mazda, Honda, Audi, Ford and GM and in dozens of Tier 1 and 2 automotive plants. The ErgoProsys Rail is extruded from a high-strength aluminum alloy which provides a very light weight yet strong ergonomic platform for solving many in-process product and material handling requirements. 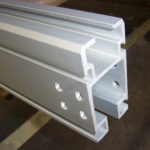 Reference materials of ErgoProsys rails equipment, lines and standards. Restricted and Copyrighted ErgoProSys documents for use only by our customers.